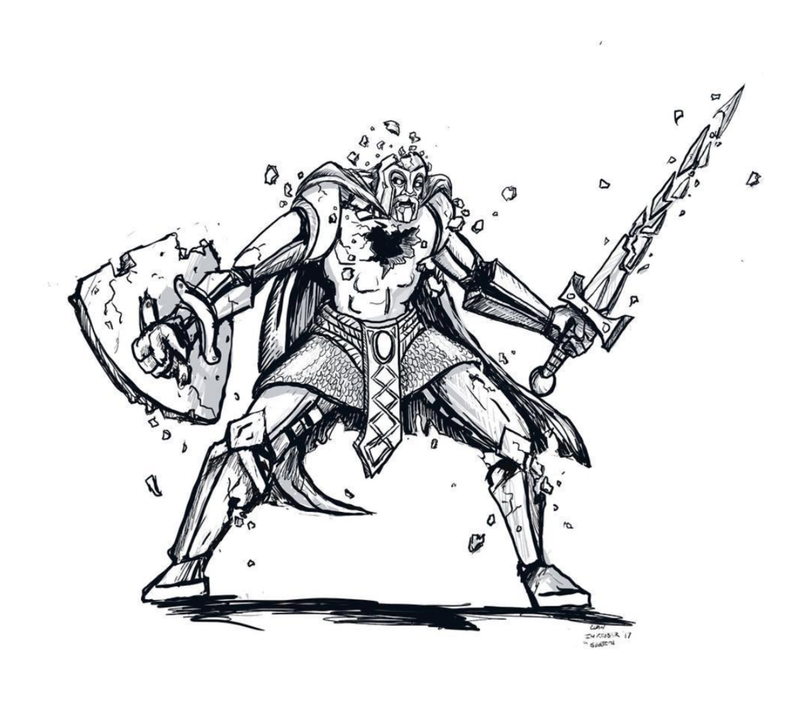 Well, another Inktober has passed, but these amazing projects will live on forever! 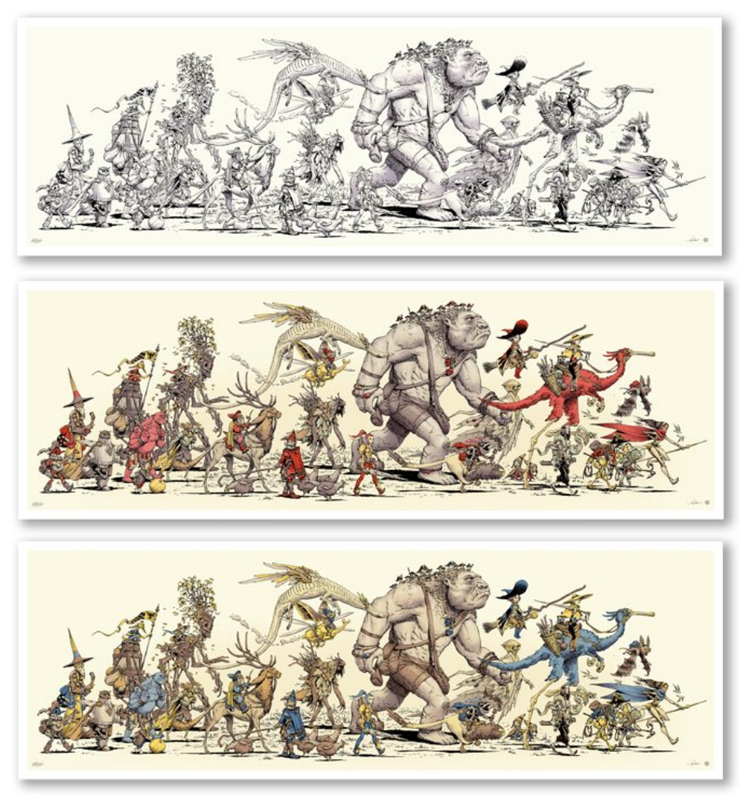 Did you come across any Inktober projects that blew you away? Let us know, we're always looking for inspiration! For Inktober2017, he made this amazing poster by inking one character a day. 31 characters in all! For his Inktober project, Jay inked a different type of bigfoot every day of the month. Who knew there were so many different kinds of bigfoots! Or is it bigfeet? Talk about creepy! This project features a series of creepy monsters, with a little rhyme to accompany each. Don't forget to check out his process posts! Here's 31 days of gorgeous ink drawings, following the official prompts! 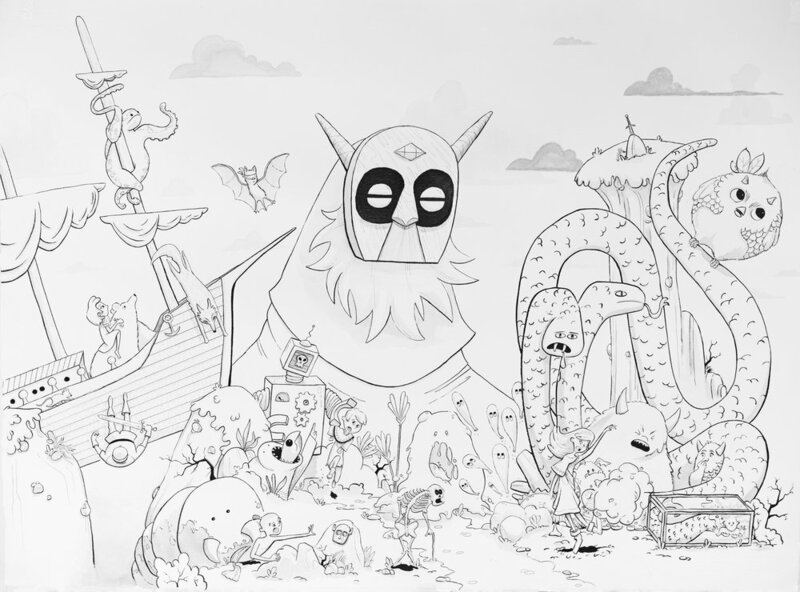 Cory made this giant illustration by inking different sections each day! For her Inktober project, Angela inked adorable kids, then finished them in watercolor. Picture perfect! Susi wrote and illustrated a whole story about this little creature's search for ink. Adorbs! 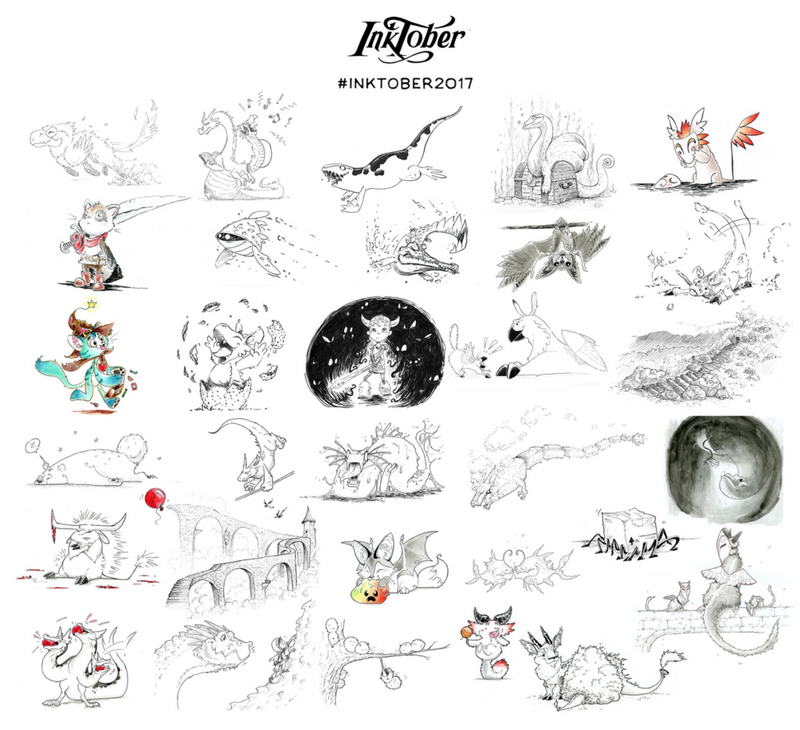 This one features 31 days of mystical creatures, following the official Inktober prompts. Someone should totally write an epic tale to go with these fun ink drawings.